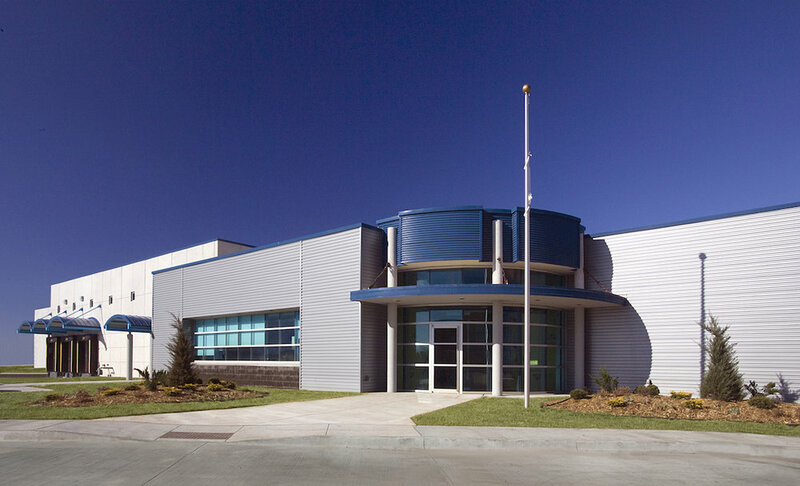 CMSWillowbrook constructed this new manufacturing and research facility in Norman, OK. 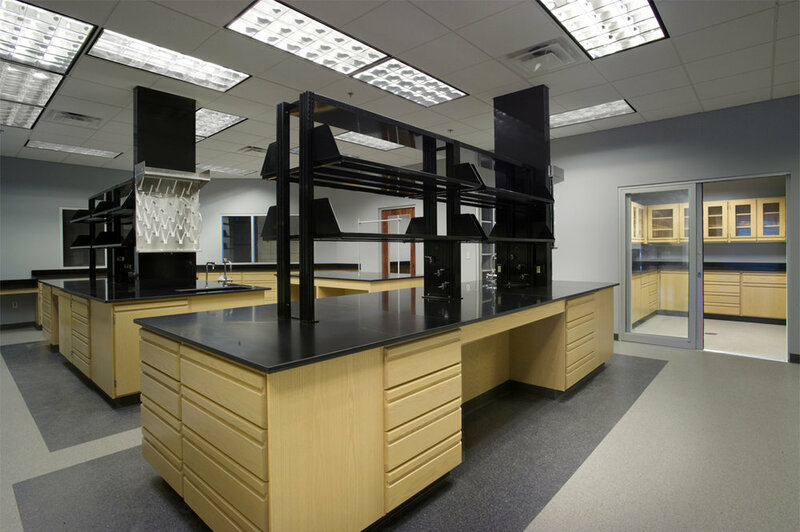 It houses production equipment, a shipping and receiving area, a research laboratory with wet and dry containment and a gaseous experimental containment station. 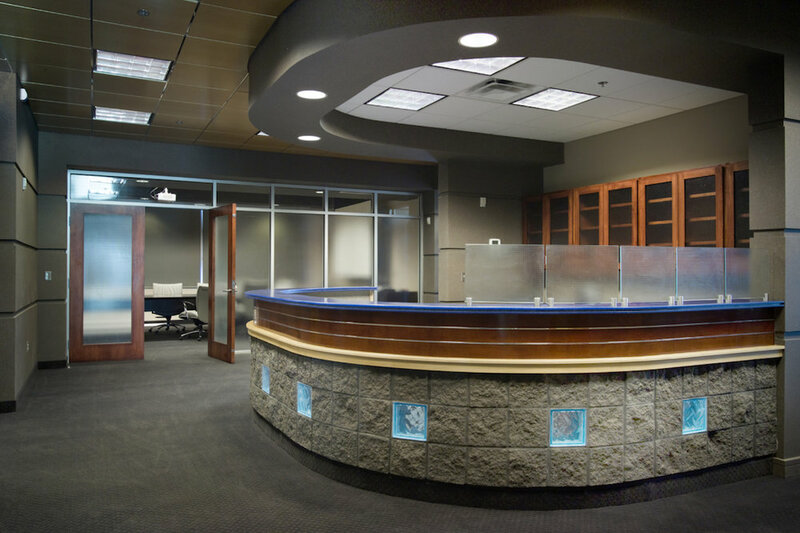 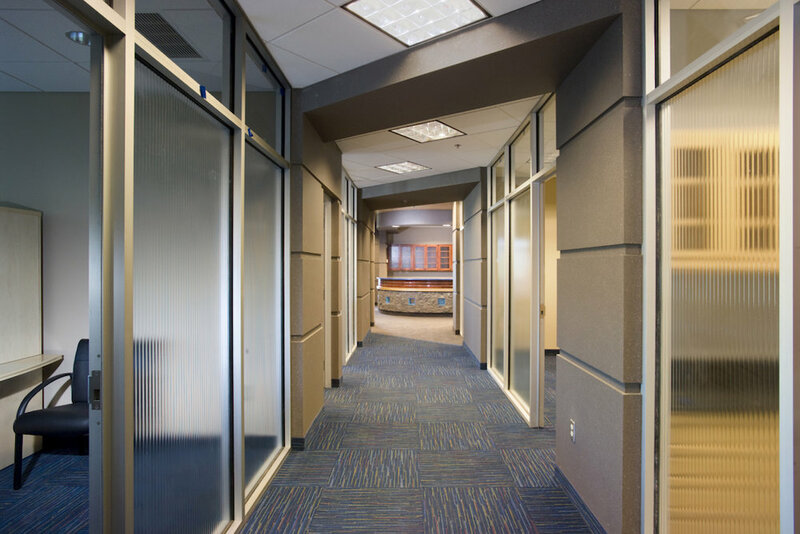 The corporate offices consist of administrative and sales offices, common areas and a research library.